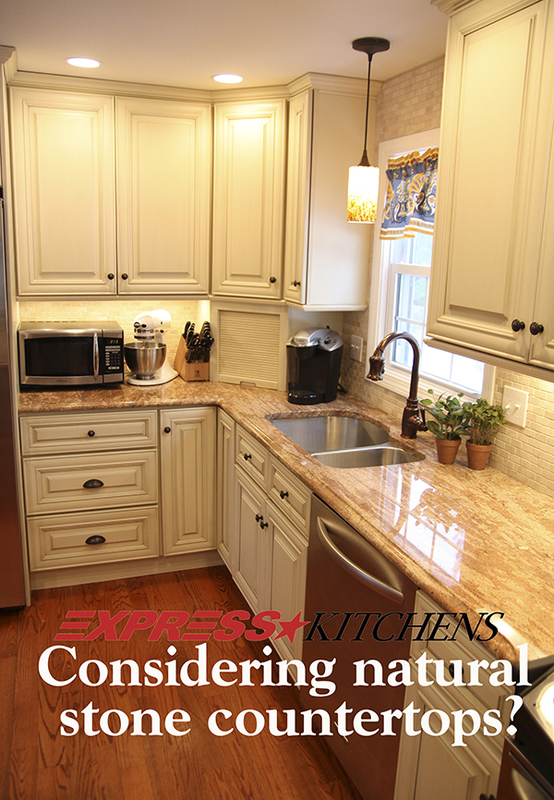 Natural stone countertops can transform a kitchen into a beautiful gathering spot. Natural stone lasts a lifetime, its durability stands up to busy households, and a wide variety of colors and styles make it perfect for any décor. Here are four questions to help you choose the best stone for your kitchen. 1. How does my lifestyle impact my choice of stone? Understanding a home’s dynamics is the most important consideration when choosing stone, says Caela Manninen, showroom representative for Welch Tile & Marble in Kent City, Michigan. She likes to steer busy families toward granite. 2. What finish should I choose? Or you could embrace it, suggests Dave Scott, CEO of Slabworks of Montana in Bozeman, Montana. 3. What kind of care does stone require? 4. Is it important to choose a specific slab?